When Whitney Houston drowned in a hotel bathtub the night before the Grammy Awards in February 2012, fans were devastated — but not necessarily surprised. The golden-voiced superstar, whose first seven songs hit №1 on the pop charts, was open about her decades-long struggles with drugs and alcohol. 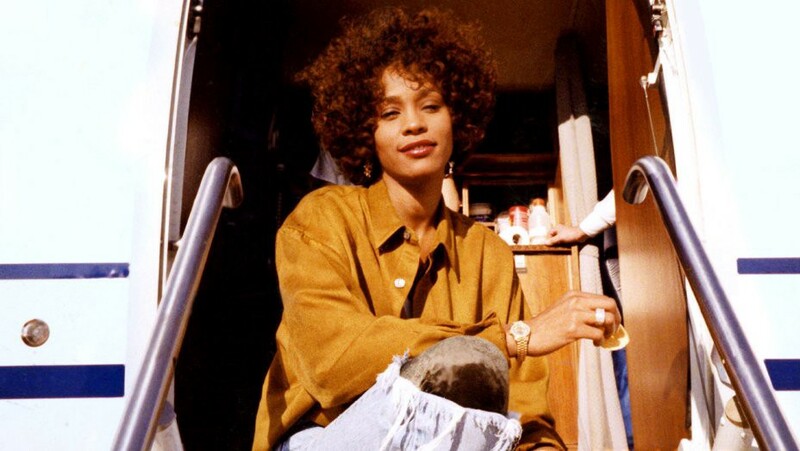 Now Whitney, an explosive and controversial documentary, is shedding new light on her tragic and perhaps inevitable fall. Here are five revelations from the film. 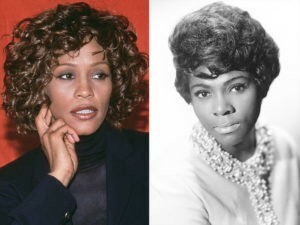 The documentary, which premiered May 16 at the Cannes Film Festival, has already generated headlines because her half-brother, Gary Garland-Houston, and her assistant, Mary Jones, both allege that Houston was sexually molested as a child by her cousin, singer Dee Dee Warwick. (Garland-Houston adds that the sister of R&B star Dionne Warwick assaulted him as well.) According to the film, the alleged incidents occurred when her mom, Cissy Houston, went on tour and left her children with relatives. Jones suggests that Houston was so traumatized that she questioned her sexuality throughout her entire life — and married Bobby Brown in 1992 because she thought the relationship would stabilize her feelings. 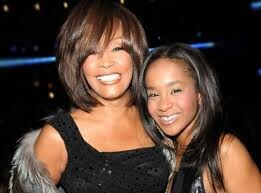 It’s also the reason she insisted on bringing her own daughter, Bobbi Kristina Brown, on her tour with her. Warwick died in 2008. Brown couldn’t handle his wife’s feature film debut. Houston’s other brother, Michael Houston, who worked as her tour manager, says he introduced to her drugs when she was just 16 years-old. They often got high together, doing everything from marijuana to cocaine. Remember her infamous “crack is whack” interview with Diane Sawyer in 2002? One music executive on the scene admits that it was catastrophic because of her altered state. In home videos, the often-chain-smoking, unkempt singer is visibly agitated and erratic. Her former Hollywood agent says she persuaded Cissy to stage an intervention. Houston was “stoned” at the time, entered rehab for a short while, then got her dad to spring her. Per the doc, she and Brown ultimately set up a make-shift crack den in a bathroom in their Atlanta home in the mid-00s. When director Kevin Macdonald pushes Brown on-camera to speak of his ex-wife’s drug use, he clams up and refuses to answer. Bobbi Kristina escorted her mom to the fateful Grammy weekend. The people in Houston’s inner-circle lament that Houston and Brown’s only child, Bobbi Kristina Brown, never had a chance at life. Though Houston was attentive in her early years in the early-mid 1990s, family and friends admit that she and Brown neglected her as she got older — or, worse, exposed her to illegal substances. Soon, the child became the parent. By the time “Krissy” was a teenager, she was already doing drugs. (Macdonald shows a photo of her snorting cocaine.) One time, she slashed her wrists and was rushed to a hospital. Jones says that wrote a cry-for-help letter, admitting that she had thoughts about killing Houston. Bobbi Kristina Brown died in 2015 at age 22. Not as tragic; equally as enlightening: Houston was not a fan of her pop peers. In a backstage tour clip from 1991, Houston — in her “I’m Your Baby Tonight” era — complains to a friend’s home-video camera that her fans don’t appreciate her work-level night after night on stage. (The friend, in turn, can’t believe the hit dance song “Things That Make You Go Hmm… is on the radio.) Her mom snipes nearby that Janet Jackson “is s — -t.” Houston laughs and chimes in that Paula Abdul belongs in the same category. “She is off-key on that record,” she says, likely referring to the former L.A. Laker Girl’s debut album, Forever Your Girl. What’s worse, she continues, she’s promoting “an image that ain’t really true.” Cold-hearted?